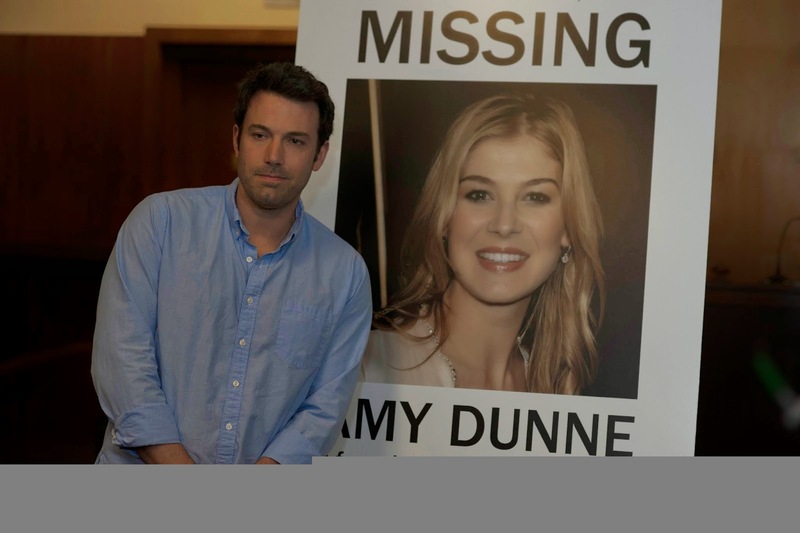 Gone Girl is a thriller book written by American author Gillian Flynn. Gillian Flynn is an American author and television critic for Entertainment Weekly. 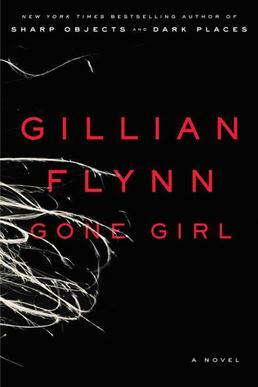 Besides Gone Girl she has written two thriller novels, Sharp Objects, for which she won the 2007 Ian Fleming Steel Dagger for the best thriller and Dark Places. She has also collaborated with illustrator Dave Gibbons to write a comic book story called Masks. It is part of the anthology series Dark Horse Presents and was published by Dark Horse Comics in February 2015. Flynn initially wanted to work as a police reporter, but chose to focus on her own writing as she discovered she had no aptitude for police reporting. Having completed her graduation, Flynn worked freelance briefly at U.S. News & World Report before being hired as a feature writer in 1998 at Entertainment Weekly. After spending almost 15 years in a career in journalism, she began writing novels. She has received wide appreciation for her work including authors such as Stephen King. Flynn’s work has been published in twenty-eight countries. She lives in Chicago with her husband, Brett Nolan and their son. The novel entered into the New York Times best seller list of 2012. Following the book’s success, it was adapted into a movie directed by David Fincher in 2014. It is a brilliantly written book with a gripping story revolving around an American couple’s failing marriage. The author succeeds in amazing her readers through this dark mystery novel which leaves you stunned and addicted. 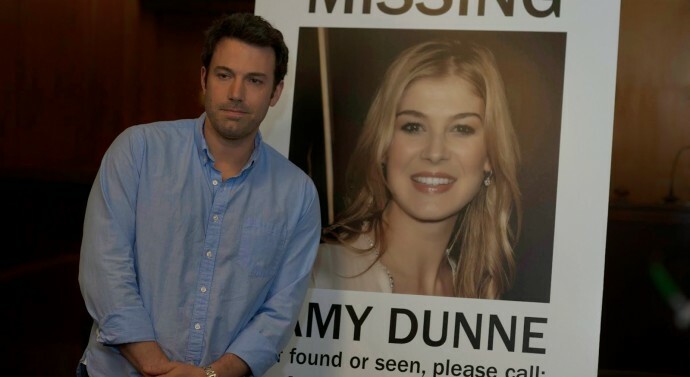 The plot is set in New York City where Nick Dunne lives with his wife Amy Dunne married for the last five years. The story takes off from the morning of their fifth wedding anniversary when Amy suddenly disappears leaving Nick grappling with the mystery of her disappearance. Nick’s character has many shades which easily builds the interest of the reader. At one point, one imagines him to be a loving husband who wants his wife back. But as the story progresses, his lies and dishonesty leaves us all confused. This confusion leads to a rising curiosity in our minds which makes this book a terrific reading experience. The police suspects it is Nick who killed Amy. All evidence found also indicates that Nick is the culprit. 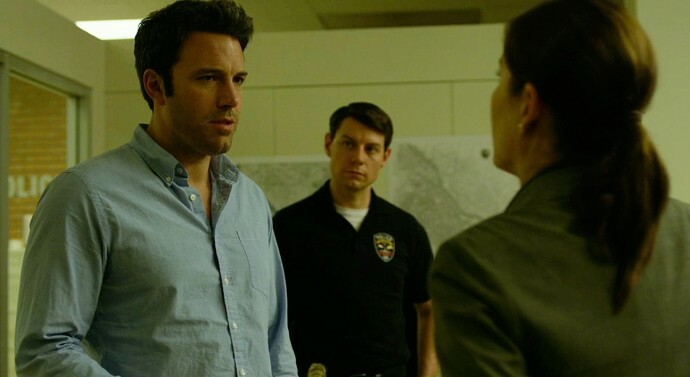 Amy’s parents are also convinced that their son in law is a murderer. However, Nick’s sister, Margo is sure that her brother is innocent. She has been shown as a caring sister who completely trusts Nick but at the same time cautions him to be truthful in his statements to police. What is extraordinary about this book is the unexpected chain of events and mind boggling twists. The story takes an entirely different path when Nick starts discovering startling things about his wife’s past. Nick now starts understanding his wife’s intentions and decides to take a lawyer’s help. In the second half of the book, the mystery starts unfolding and many questions that popped up in the reader’s minds are answered. Nick is disgraced in public and a makes a shocking confession in media about having an extra marital affair. The whole of America is against him for betraying his wife for a 23 year old college student Andie. 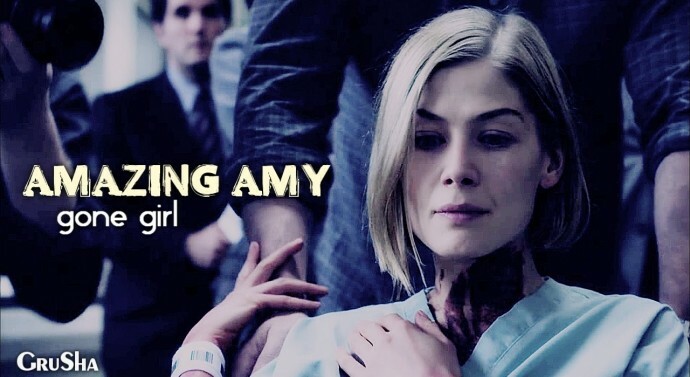 In the second part, the reader also starts getting hints about Amy’s character. 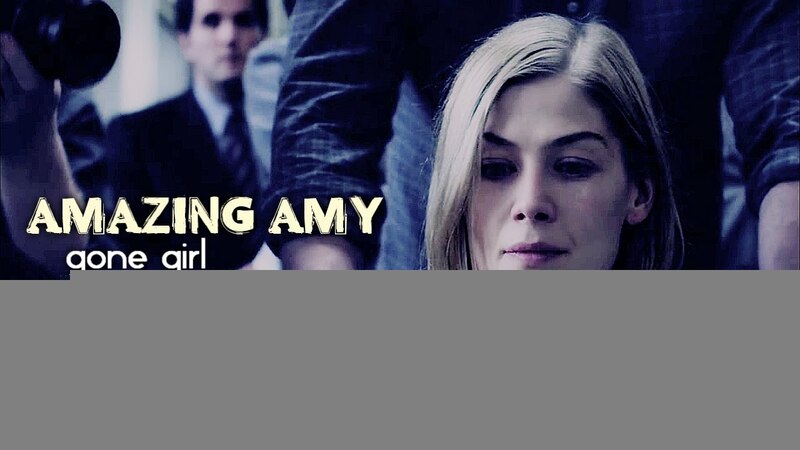 Amy appears to be a charming and smart woman with a great personality and is even an inspiration for the popular (fictional) children’s book series Amazing Amy. 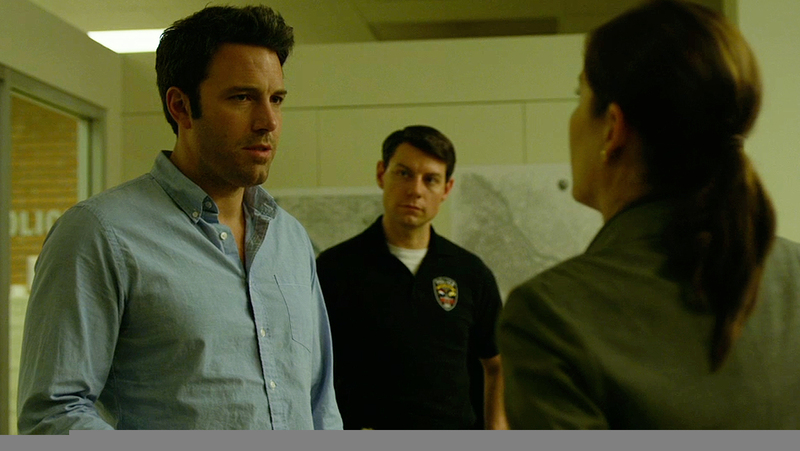 But this perception starts changing as Nick meets some people from Amy’s college days. We soon start realising that she is someone obsessed with controlling others and always gets her way, no matter what comes. Nick is also shocked to know that all these years she had been masquerading as a person he wanted to be with. Flynn has portrayed her as a demanding and dominating wife who kept secrets from her husband. She has been shown as a shrewd and sharp witted woman who could go to any extent to teach people a lesson. The novel has many interesting quotes and two of my favourite ones are said by Nick and Boney (a police officer). “I contain and compartmentalize to a disturbing degree: In my belly-basement are hundreds of bottles of rage, despair, fear, but you’d never guess from looking at me. It was my fifth lie to the police. I was just starting”. Nick says this during the time of police investigation and leaves us pondering upon the reasons for his lying. “People want to believe they know other people. Parents want to believe they know their kids. Wives want to believe they know their husbands”. In this simple statement, Boney manages to convey a sad reality of life that sometimes we become so occupied with ourselves, we fail to understand our loved ones. Largely based on the themes of a two faced media, a troubled marriage and a well planned revenge, this novel is a deeply compelling tale of an ordinary American couple. It also tries to throw light on the impact of a disturbed economy on people’s lives. 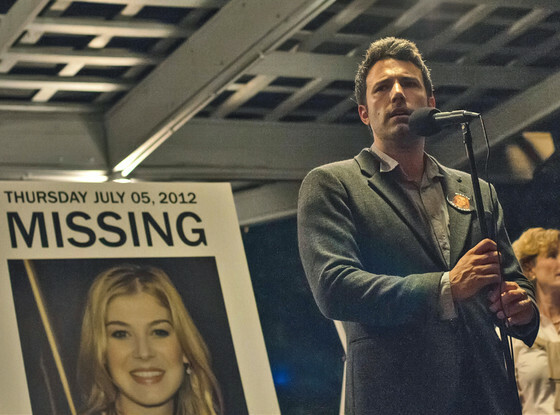 Gone girl is one of those books which keeps you hooked because of its intense characters and a powerfully written plot. The writer has done a remarkable job by capturing the reader’s fascination through her psychological thriller. You will love this book if you are a fan of mysteries and will surely recommend it to others, so that you can discuss it with them! 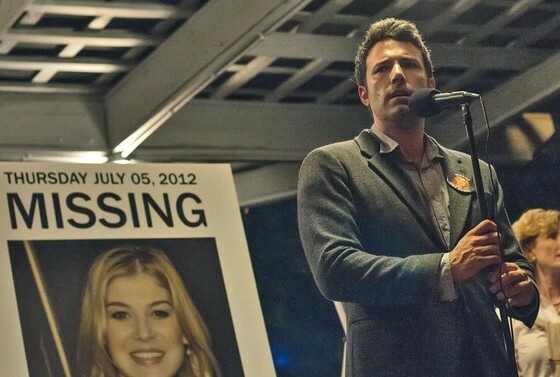 Gone girl has become a part of the best suspense novels written till date and will certainly continue to awe people of all ages.